The course I created to help my friends and family lose fat fast, keep it off easily, and feel confident and healthy in the future. Please check out the free Fat Loss Kickstarter Plan module in the Class Curriculum below to get a start today! I sincerely hope this course helps you feel and look amazing. created originally for my friends and family. I'm a Certified Personal Trainer and Lifestyle Coach who is passionate about helping people feel amazing and enjoy a great life. The course includes 100 Videos, plus Info Sheets, Action Guides and eBooks. Have you struggled with weight gain over the last few years? Does is seem like lately you are gaining weight no matter how much you try to stop? Have you worked hard to lose weight, or keep it off? Is it embarrassing to spend time with friends or family during summer or vacations? Are you frustrated that diets and exercise haven't worked for you and that you haven't achieved the results you want? You've tried to lose weight before, dieted, exercised, worked hard and got some results, but its been a lot of hard work, and harder still to keep weight off. No matter what you try, it feels like you're fighting against your own body. We all want to lose body fat, so that we look great, and feel great. * What would you like to do when you have lost weight and feel more confident? * Would you like to surprise everyone at a family get together, a summer BBQ or a vacation away? There are a lot of diets out there. Most are based on counting calories, or simply limiting food intake. Often, they ask you to exercise more, so that you 'burn' more energy than you eat. Many doctors still believe this, personal trainers do and most of the media as well. So it's what we hear all day long. But that's not the key to losing weight easily, and keeping it off. If you have tried to lose weight, control your body fat level, and you are still struggling, but don't have the time to get a nutrition degree, or the money for a personal chef and trainer, then I have the solution for you. I personally struggled with my weight, continually frustrated and trying harder, and harder to lose weight and keep it off. 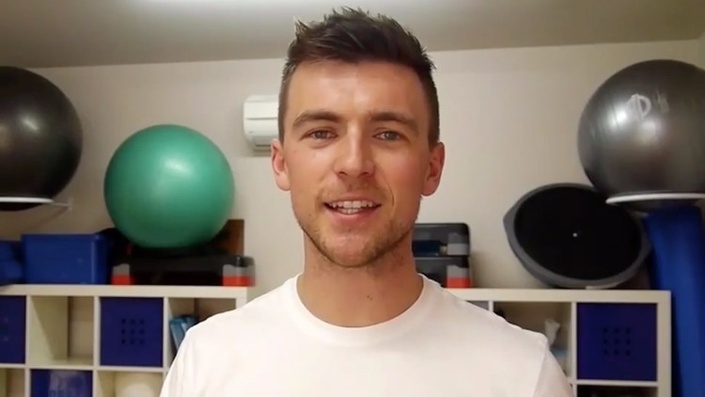 My name's Luke Starbuck, and before I became a certified personal trainer, and I went on a mission to figure out how I could once and for all lose weight and keep it off after I had tried every one of the most common diet and exercise programs. It's been five years now that I have used this lifestyle to quickly lose surprising amounts of fat, and then keep in amazing shape, feel great, and do it all easily, without putting everything else in my life on hold. Since I started my mission to uncover the most healthy, effective, and simple way to lose weight and keep it off, I have coached hundreds of people, helped thousands of people over email, and had over 1 million people read my blog. This course includes everything that I have learned, in easy-to-understand videos, plus downloadable info sheets and guides. I spent a month just planning how to put this together - no detail has been left out. What other diets miss is that you don't need to hit the gym, run around the block, or do video workouts in your basement to lose weight, feel healthier and be more confident. And if you ask a personal trainer, of course they'll tell you exercise is the solution. This lifestyle helps you easily, and quickly lose fat, reduce your weight and all with exercise as an optional extra. I personally lost 14 pounds in 3 weeks with this lifestyle, with no exercise at all. 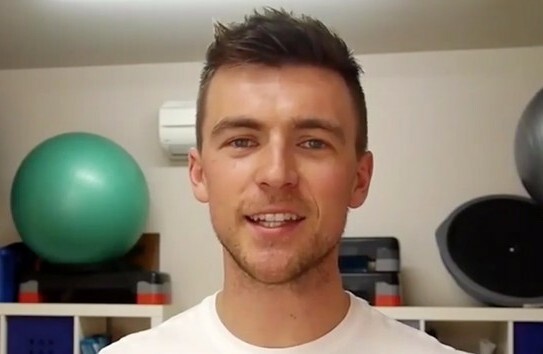 Luke is passionate about helping people live a lifestyle that gives them the energy they want, and the body that supports them doing everything they dream of. He has dedicated over 3000 hours to learning about the human body, weight loss, movement and training, the endocrine system and advanced lifestyle modifications that yield exceptional results. He has coached hundreds of people one-to-one, and has been read and watched by over 750,000 people worldwide. His passion for helping people has led him to help people with lifestyle challenges, and to providing actionable how-to's for people with busy lifestyles. I took over 3 months to carefully create this course for my friends and family, and to make sure that it includes everything you could possibly need. I know how I felt when I was searching for the information that could change my life. So if this program doesn't work for you, or you don't think it's helping you lose weight and feel amazing, then you can get 100% of your money back. That's my personal guarantee to you. If you're frustrated, feeling helpless, but still dream of losing weight and having a great life, then this course is what you've been looking for. I know what that feels like, and I want to help you have a better life. If you click "Get My Weight Loss Started Now" below to get started easily, you can start getting results this week and be on the path you've always wanted to be - creating a great future for yourself. I genuinely believe in this lifestyle, and I'm honored and thankful that you are considering changing your life with the help of this course. All the best in health, fitness and happiness.